Xiaomi is all set to launch its first offline-only phone in India. The Redmi 3S Plus, which was made official last month, will be sold in the country only through offline channels. Carrying an MRP of INR 9,499 (around $143), and a best buy tag of INR 8,799 (around $132), the device will hit the shelves on October 1. Specs-wise, the phone is powered by Snapdragon 430 SoC and sports a 5-inch HD display. It comes with 2GB RAM and 32GB storage, and packs in a large 4,100mAh battery. 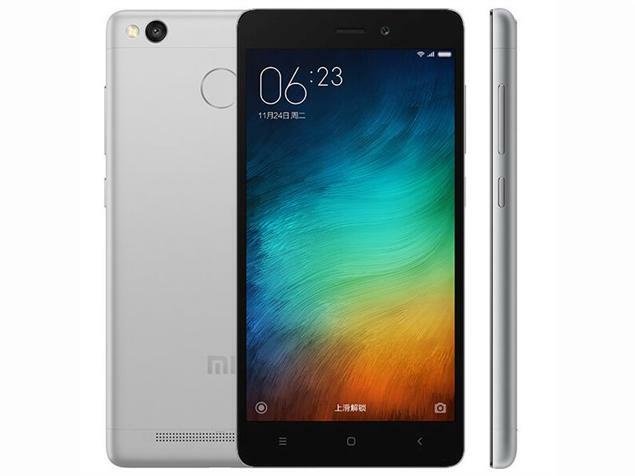 In terms of camera, the Xiaomi Redmi 3S Plus features a 13MP rear unit and a 5MP front shooter. Measuring 139.30 x 69.60 x 8.50 and weighing in at 144g, the handset runs Android 6.0.1 Marshmallow and features a fingerprint sensor as well.